Watch Two and a Half Men Season 11 Episode 6 online via TV Fanatic with over 6 options to watch the Two and a Half Men S11E6 full episode. Affiliates with free and paid streaming include Amazon, iTunes, Vudu, YouTube Purchase, Google Play, and Verizon On Demand. 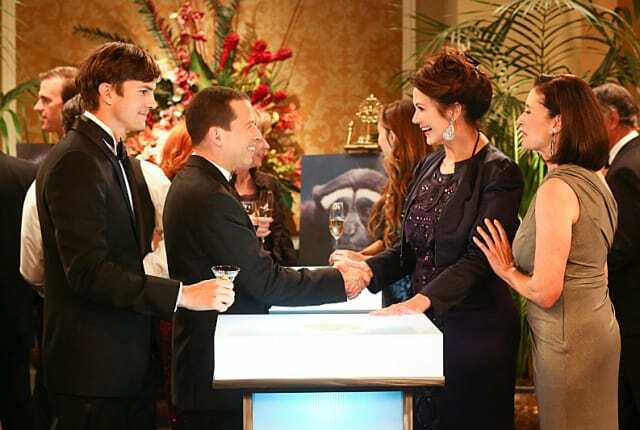 When Alan shares about his long time crush on Lynda Carter, Walden invites the former Wonder Woman star over for dinner on Two and a Half Men.